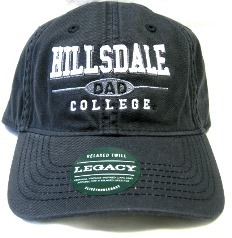 Navy hat with white and gray embroidered imprint. Adjustable strap with metal buckle. 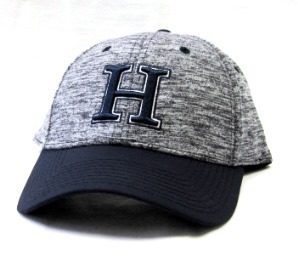 Navy hat with white, gray and navy embroidered imprint. Adjustable strap with metal buckle. 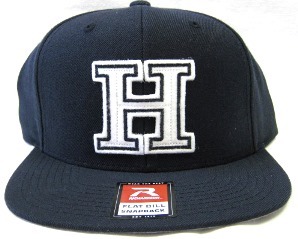 Navy blue heather hat with navy blue embroidered H outlined in white, and navy blue bill. 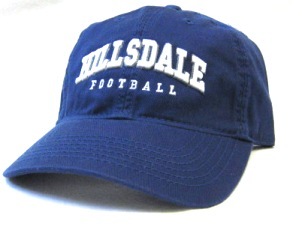 Also has Hillsdale College embroidered in navy blue on back. Plastic adjustable strap. 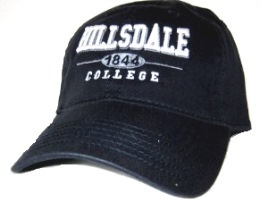 Navy blue flat bill hat with white felt and navy blue embroidered H. Hillsdale College embroidered in white on back. Adjustable snap strap. 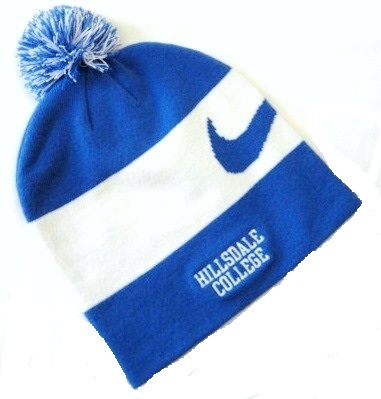 Royal blue Nike hat with royal blue and white embroidered imprint. Nike swoosh on left side. Chargers embroidered in white on back adjustable strap. Features Dri-Fit technology. 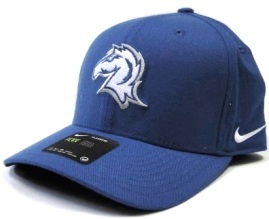 Royal blue hat with white, royal blue and gray embroidered horse head. 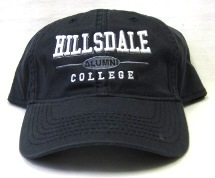 Also has "Hillsdale College" embroidered in white on the back. Made of Dri-fit technology to help you stay dry. One size fits most. 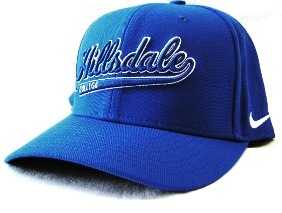 Royal blue hat with embroidered imprint. Adjustable with metal buckle.